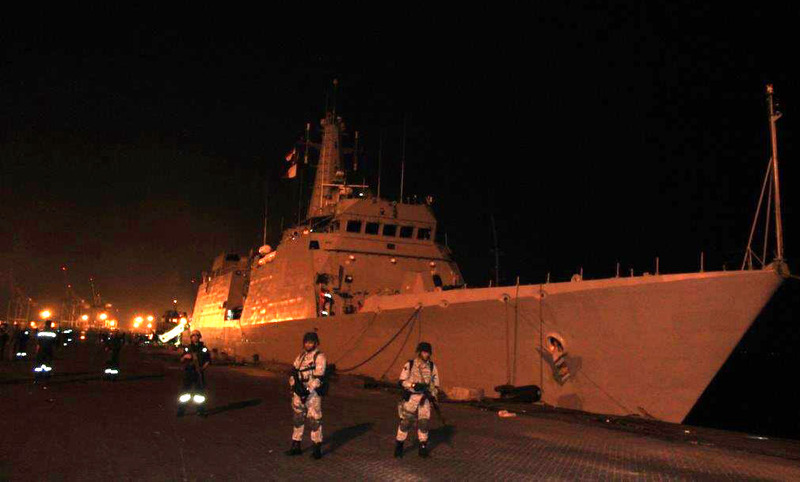 Aden : Consequent upon the Government of India issuing an advisory for Indian nationals to leave Yemen, the Indian Navy has deployed three ships in support of the evacuation operation. In a well coordinated operation involving multiple agencies, INS Sumitra, an Offshore Patrol Vessel, which has been deployed for anti-piracy patrol in the Gulf of Aden since 11 Mar 15 was the first to undertake evacuation from Yemen. The ship was re-deployed off the Port of Aden on 30 Mar 15 and, thereafter, entered Aden Harbour in the evening of 31 Mar 15. 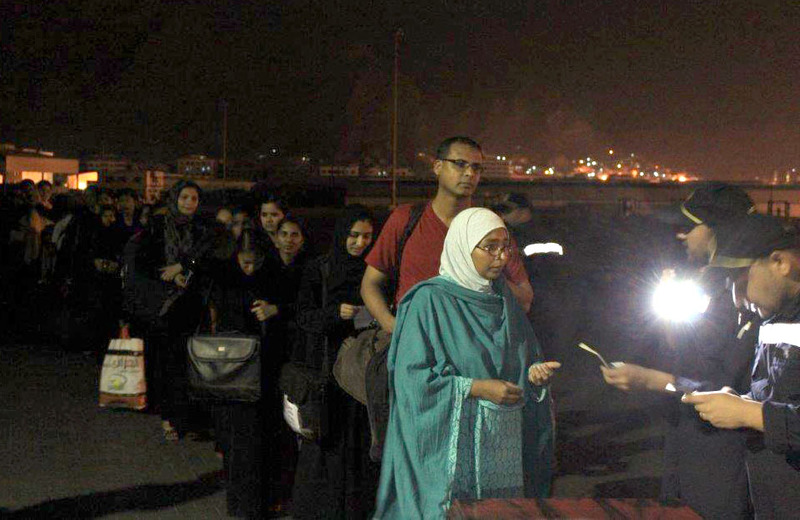 The ship evacuated 349 Indians from Aden and is currently on passage to Djibouti. On disembarkation of these personnel at Djibouti, the ship is scheduled to return to Aden to undertake further evacuation, if required.